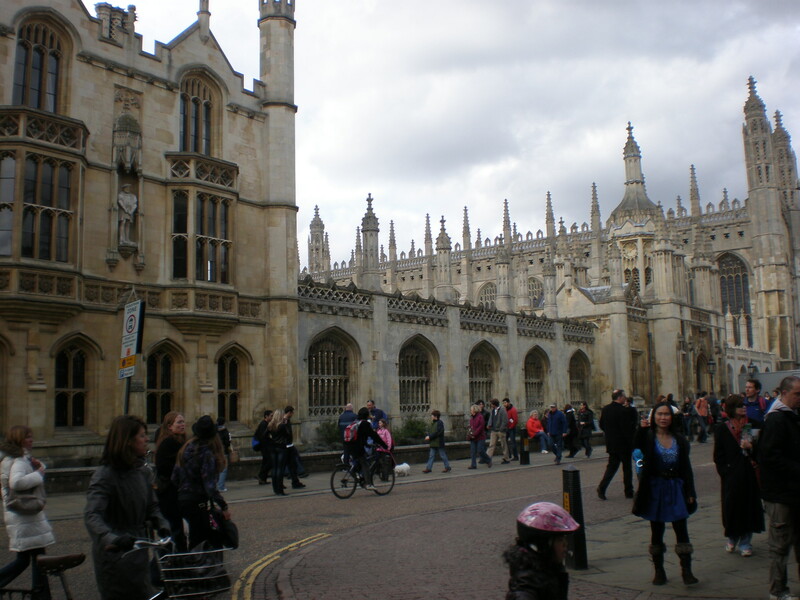 Back in 2008 I visited Cambridge several times. Why? A simple reason really: I worked only a short train ride away. 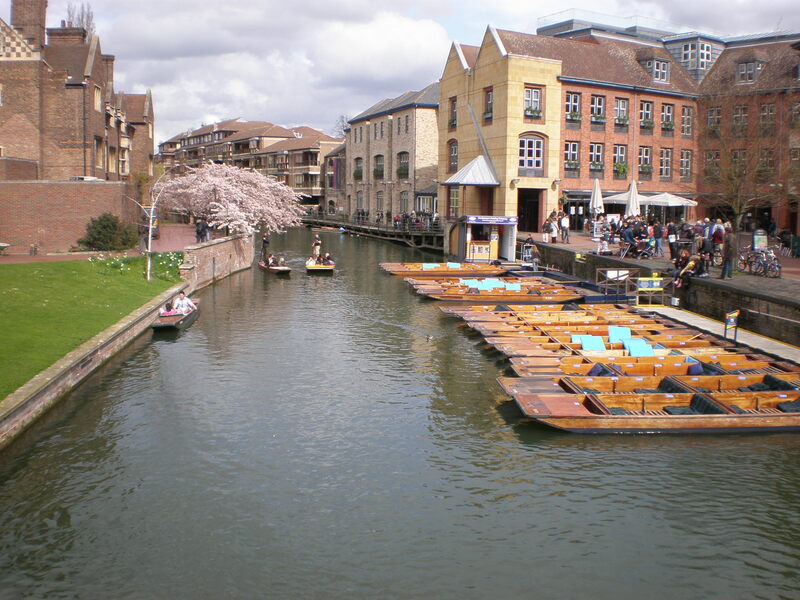 I’ve only been to London before my work experience in the UK so I had no idea how the rest of the country looks like. I had a couple of vague romantic ideas which I mainly got from many English movies and books that I devoured like a kid on a sugar rush. 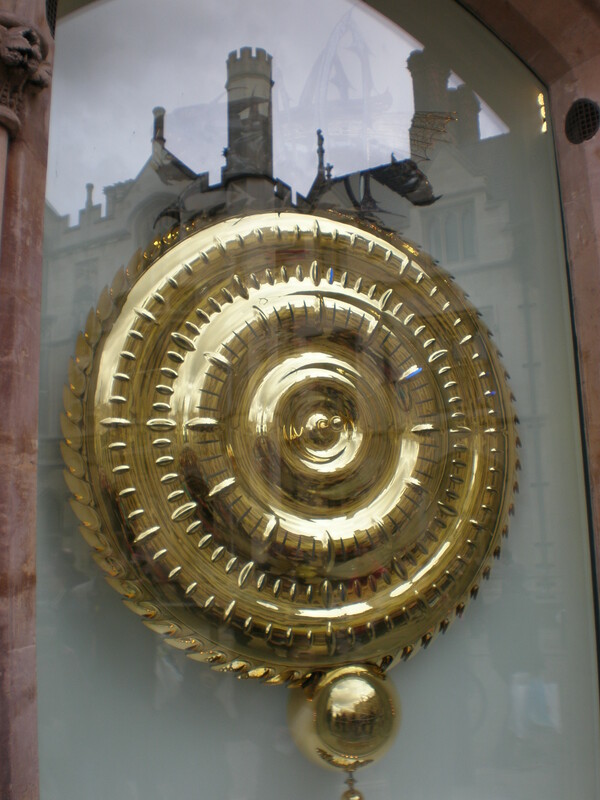 Cambridge lived up to those ideas. And more so! 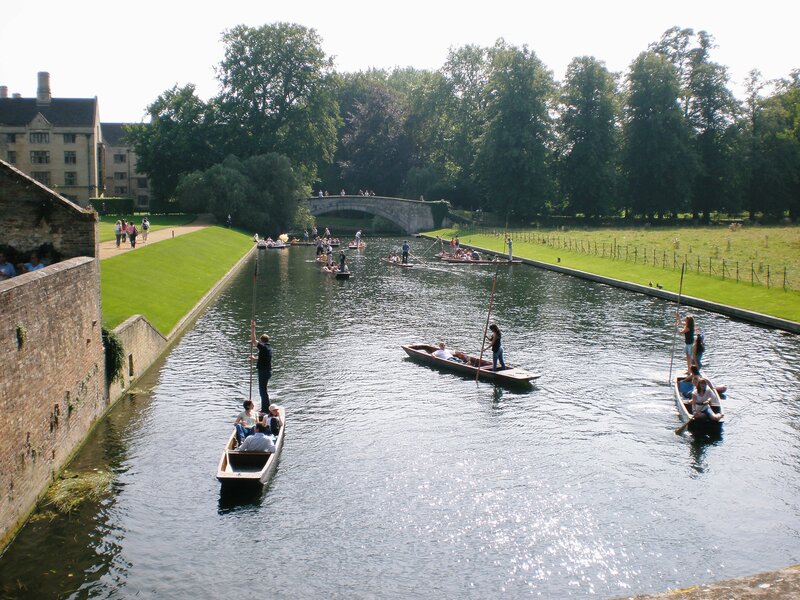 you need to try punting! 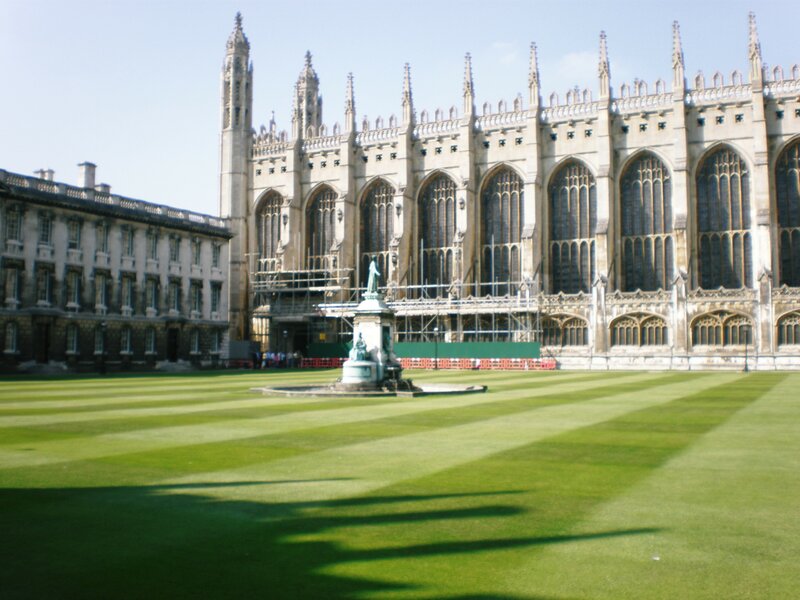 Cambridge looks stunning, I had no idea that you could wonder the grounds and even inside some building even if you are not attending the school. Now this brings back memories. 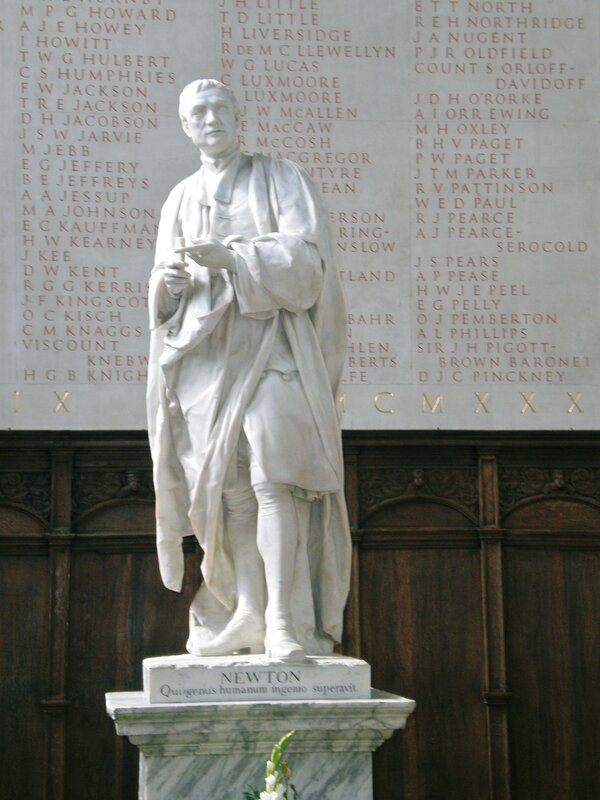 I was an undergraduate at Cambridge so lived and studied there for three years. 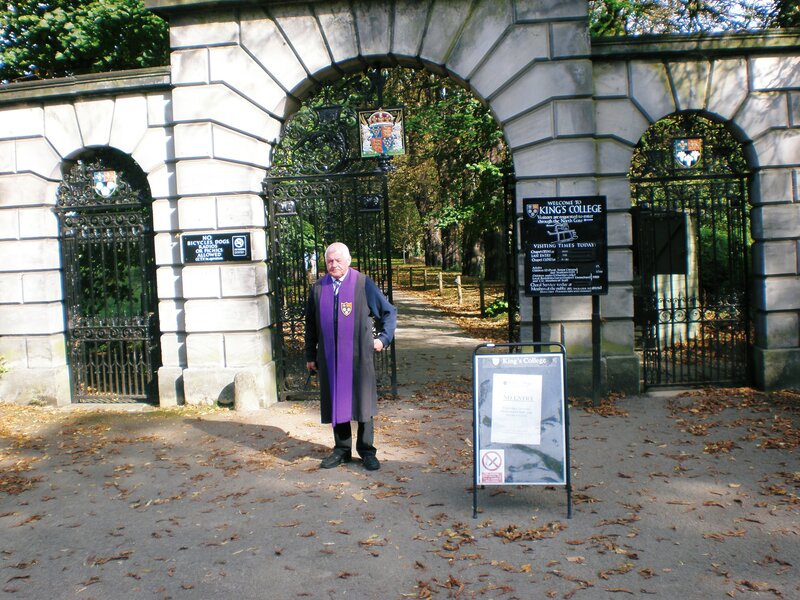 I was at Emmanuel College which is very central and yet, once through the gates, it’s another world with a large pond and grounds. I was very lucky. 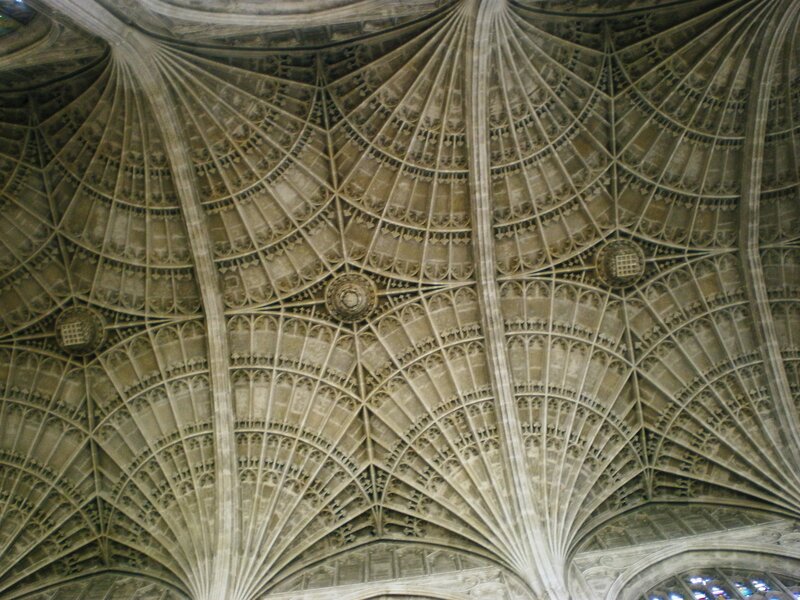 We live fairly near Cambridge now so I often go back. 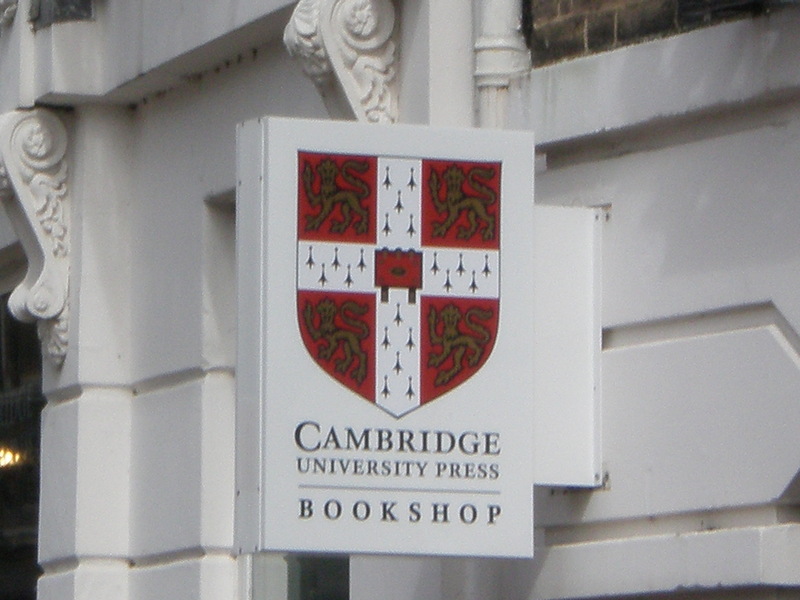 We loved our time in Cambridge. We were there the day after the Brexit vote and everyone was absolutely devastated. It seems the whole city voted stay. I loved your photos! 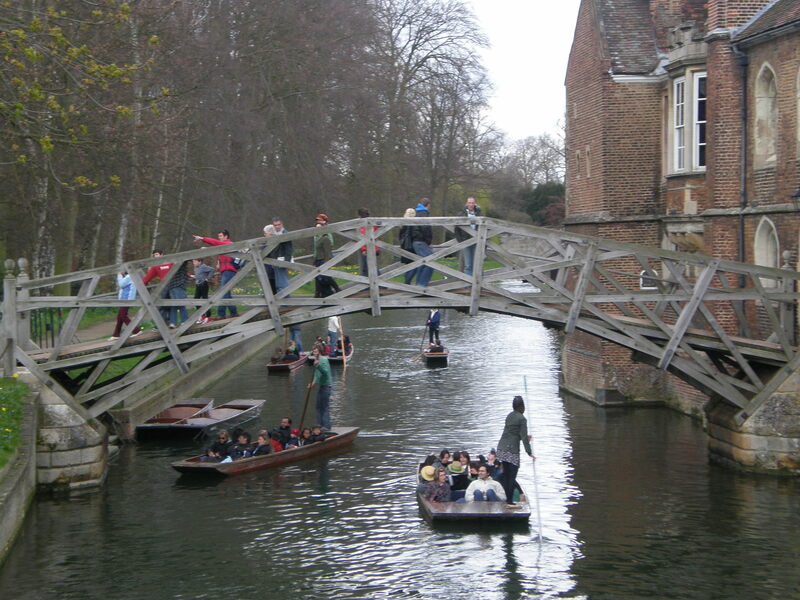 My memory of Cambridge revolves around the punting experience, which I enjoyed. Beautiful photos Tanja! 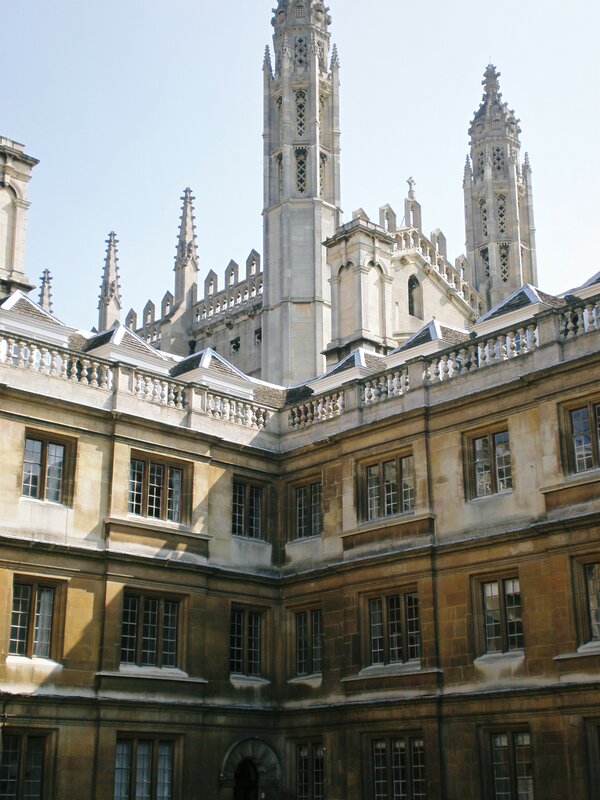 I love visiting Cambridge – it makes me feel like I’ve been transported into the wonderful world of Harry Potter! some of these shots look familiar from watching several seasons of Morse, which has put Cambridge much higher on my travel wish list. it’s always nice when you visit a place and it lives up to your fanciful expectations. 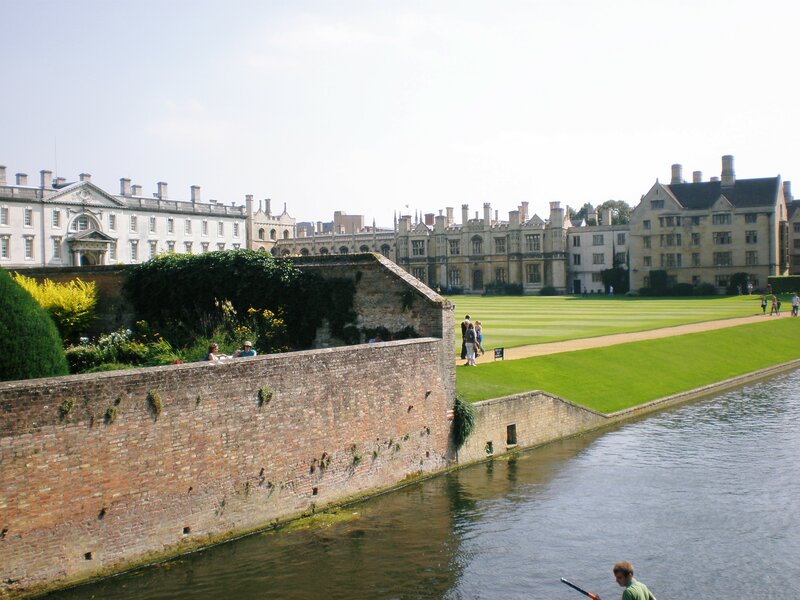 I love Cambridge and was fortunate to live there for a few months many years ago. We visited last year again and had a wonderful day. I love the way you can just wander around and be surrounded by all the history and beautiful buildings. Lovely gallery! 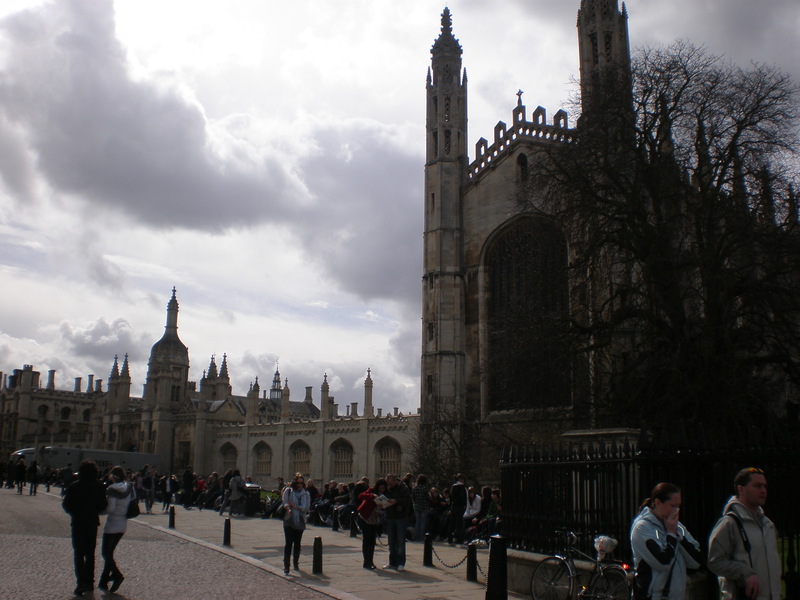 I so want to visit Cambridge one day! 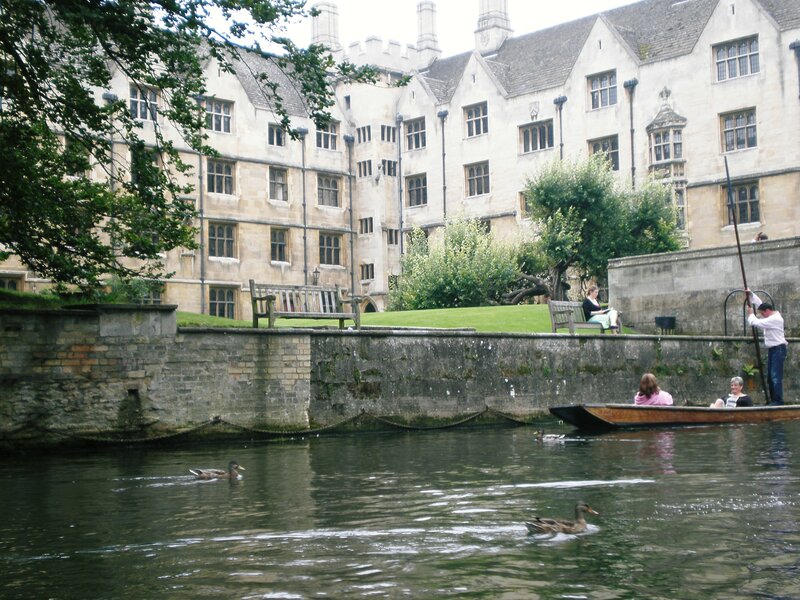 punting with these romantic views looks cool! I love this university town! I visited initially for scientific meetings gathered here (Institute of Astronomy, IoA), and subsequently, because my friends and colleagues moved to IoA for work. 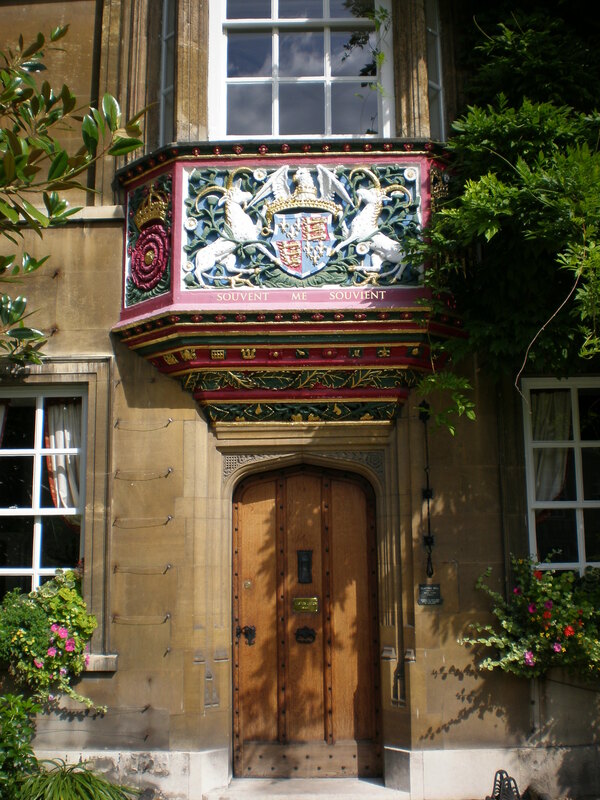 I simply love Cambridge. Thanks for reminding me how beautiful it is! 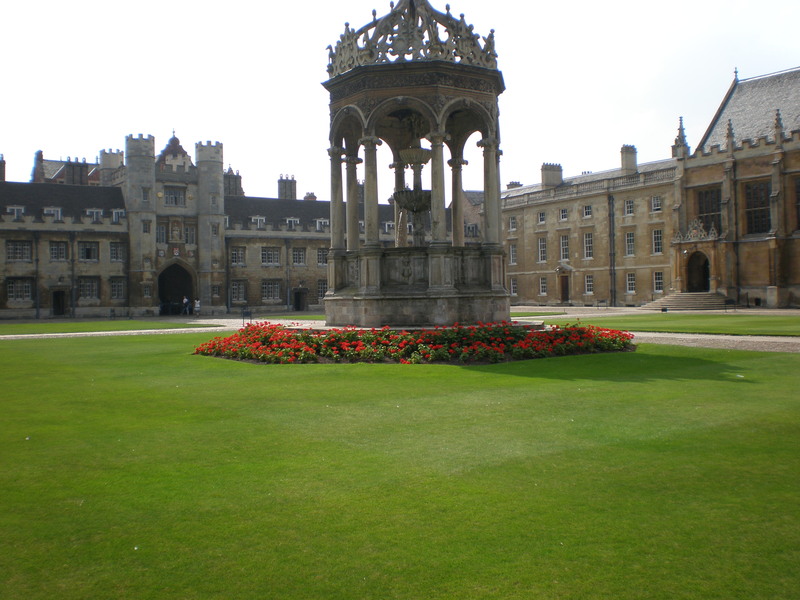 I visited Cambridge once and absolutely loved it! It’s like you’re stepping back in time just walking around. And to think of all the academics who have been there! I definitely would love to go back. 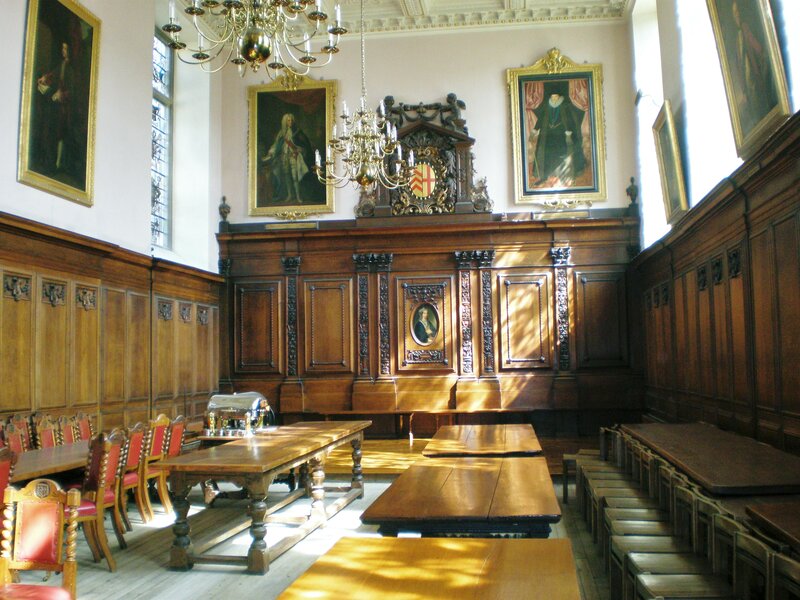 Love Cambridge, great to revisit in your post. Did you try punting? 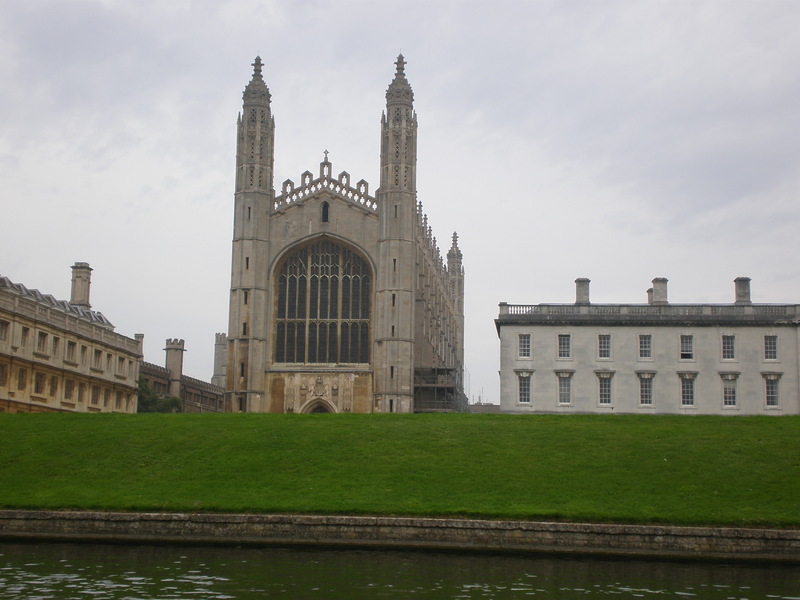 I did visit Cambridge twenty-something years ago when I first went to England. I keep meaning to go back but haven’t made it yet. Your photos make me want to though. 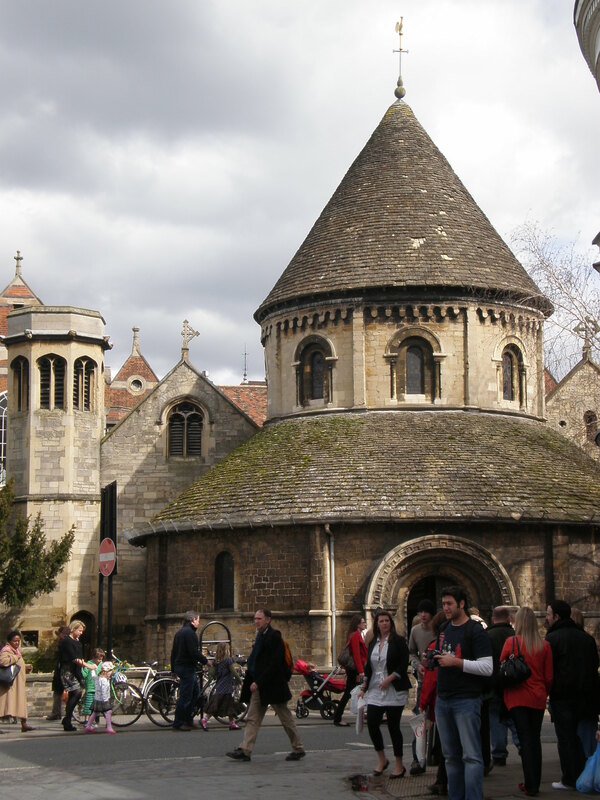 They look like you stepped into one of the many books set in an English university town.